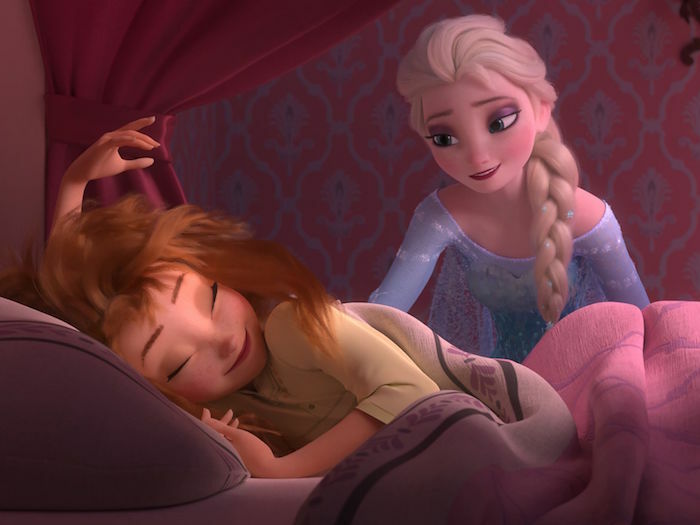 Frozen remains a phenomenon for Disney. The company recently announced that a new attraction featuring the film’s characters is being built in the Norway pavilion at Walt Disney’s World’s Epcot park. 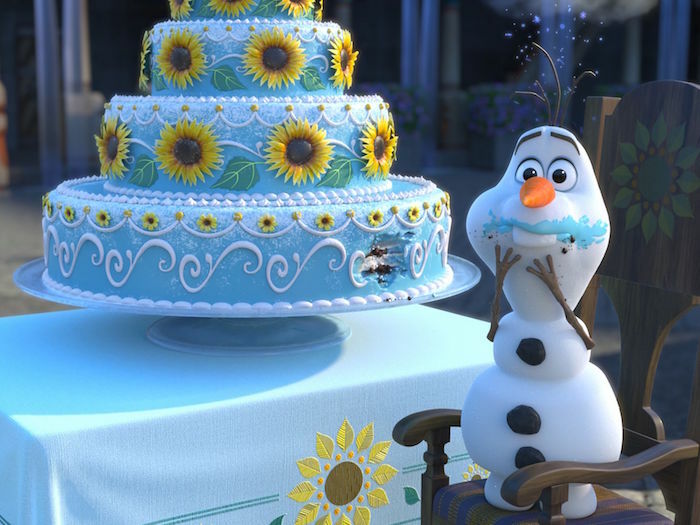 There is also a Frozen sequel in development but it’s not what it sounds like – the film’s story will continue in the form of an animated short film, which is coming out in just a couple months. Get your first look at images from the short after the break! 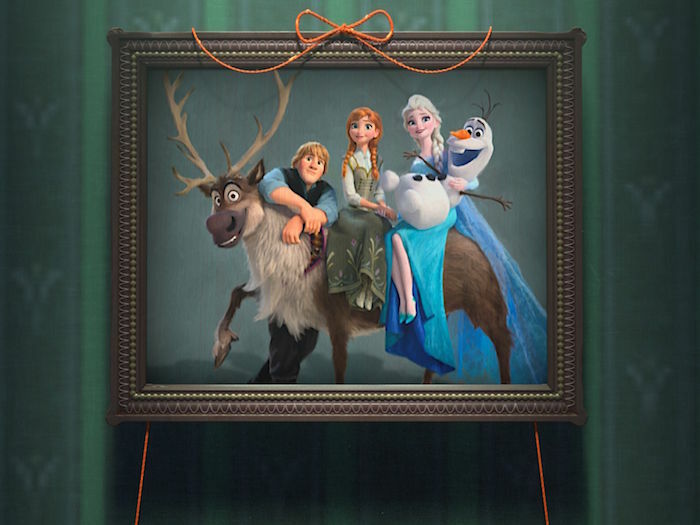 Frozen Fever is the name of the short which reunites the feature film’s main cast, including Anna and Elsa, Olaf, Kristoff, and Sven, as well as the film’s directors, Chris Buck and Jennifer Lee. 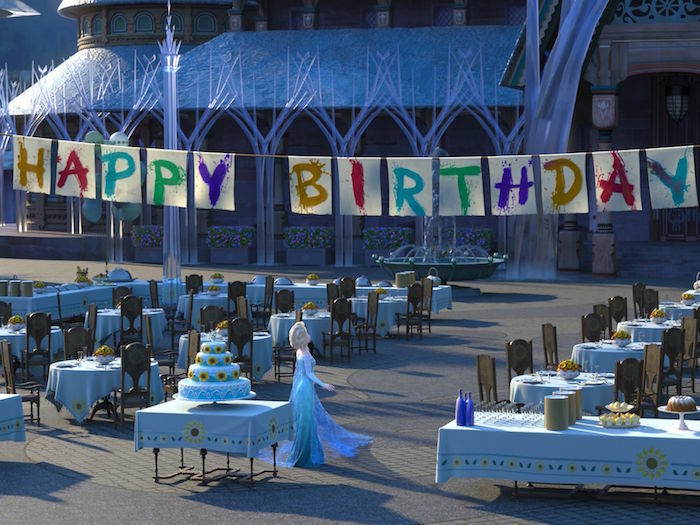 The story of the seven-minute short revolves around a birthday party that Elsa puts together for Anna, quite a development in character for the queen of Arendelle. 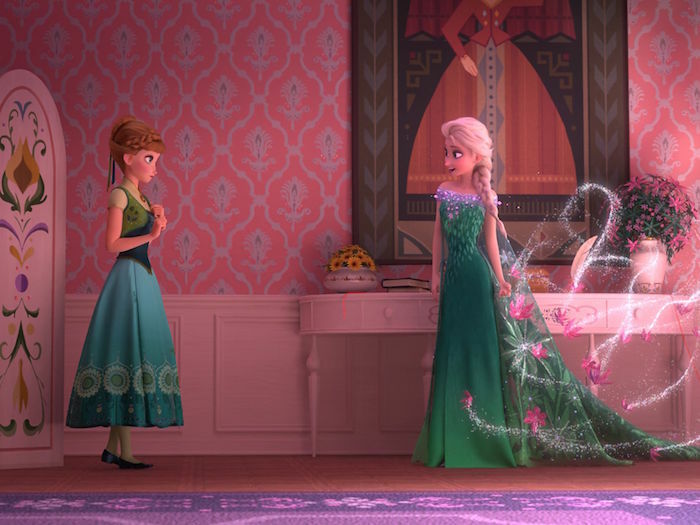 Frozen Fever debuts in theaters with Cinderella, playing before the feature film. It arrives in theaters on March 13th!